Although used by Hitler and the fascists during the Second World War, this symbol is ancient and comes from old Hindu sources. Hitler knew that it came from old Aryan sources, and Aryans and the Hindu religion have been found in archeological digs in the Indus valley in India dating back 5000 years at least. This symbol includes the meaning of the Cross and the Reiki symbol Choku Rei. Choku Rei symbolises movement in a circle. Again, wise sages, the awakened ones of the past have encoded a message in the symbol because they know about the burning of books, the rewriting of history, the pogroms against various religions and races, the destruction of all that is not theirs in all races and religions. The symbol, like the cross, shows the awakening of the energies of the spine and the opening of the Heart. However it also means something more. It shows movement in a circle. Depending upon which way around the limbs are, it shows movement in a clockwise or anti-clockwise direction. This refers to Circulation of energy around the body. 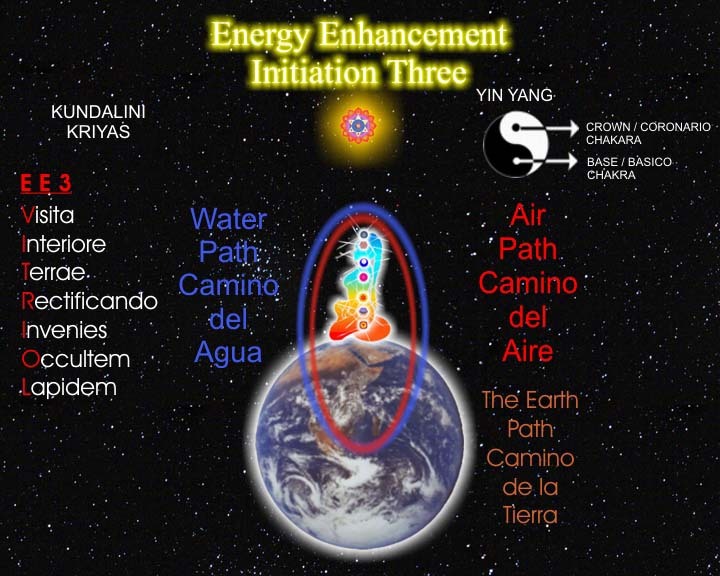 One of the most profound secrets of Yoga Kriya, Reiki and Taoism, which forms part of the first Level into Energy Enhancement. The Chakras on the human body. Through this method, blockages in the chakras can be overcome and energy made to flow correctly in the central spinal channel. This is a secret of Kriya Yoga taught only orally by Gurus to their most advanced disciples. It is the Kriya Yoga of Lahira Mahasaya taught by Paramahamsa Yogananda. It is the Taoist circulation of the five elements. The world has changed. More is required now. Not only that, but also, this symbol gives the secret of force, and the direction of movement of spiritual energy. 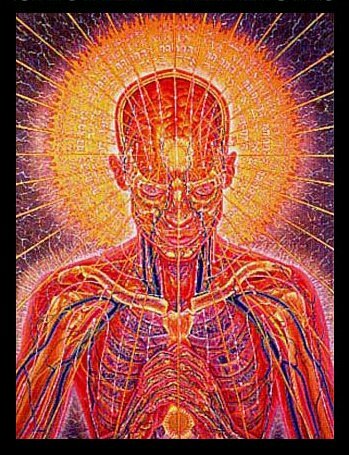 Clockwise, energy flow is spirit to matter. 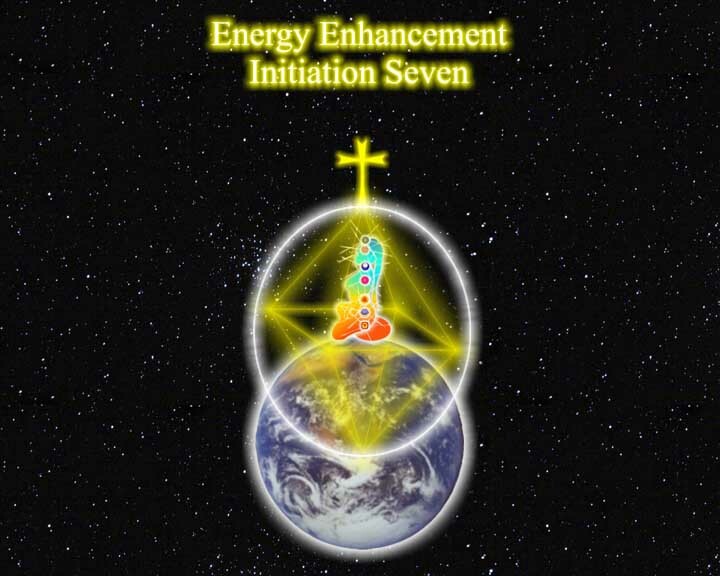 Anti-clockwise, energy flow is matter to spirit. To draw a "Choku Rei": Start at the handle, then down to the bottom, then Spiral in, in one continuous line. 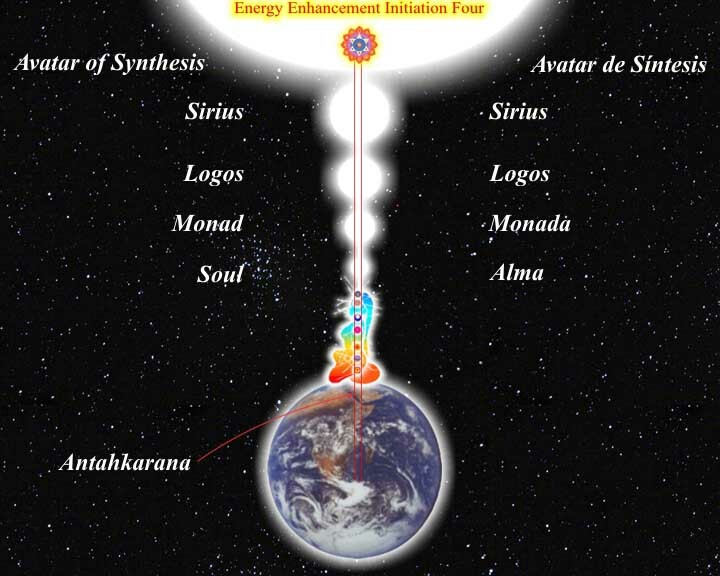 Looking in the direction of the movement of spiritual energy, the force associated with this movement always move anti-clockwise to the direction of movement. 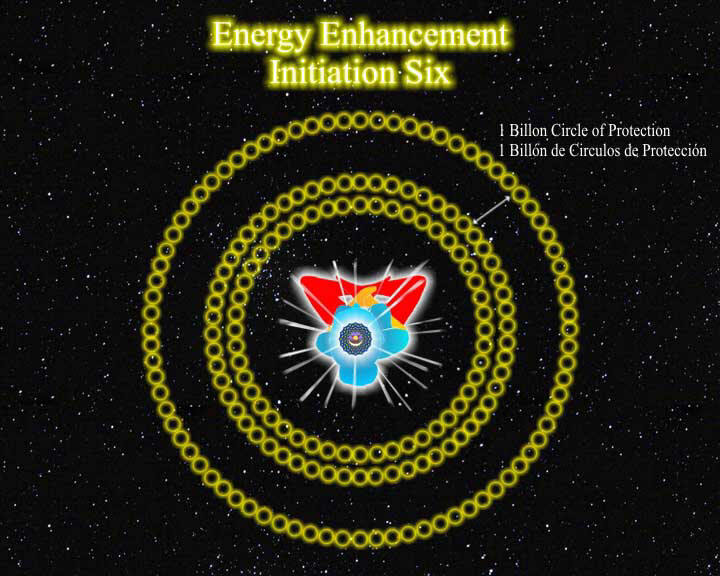 As it moves the spiritual force moves in an anti clockwise spiral around the axis of movement. Those familiar with physics will remember the picture of light moving in a straight line with the lines of magnetic force moving in a spiral around it. Spiritual energy is exactly the same.